This post-keynote session will take a deep dive into Neen's first two presentations. But more importantly, it will offer advisors the opportunity to ask Neen about their own unique circumstances - be it personal or business-related. Key Notes On Travel so we hope you'll join us. Did you miss Neen's first two Key Notes On Travel sessions? Not to worry. Your monthly subscription gives you access to our video archives. 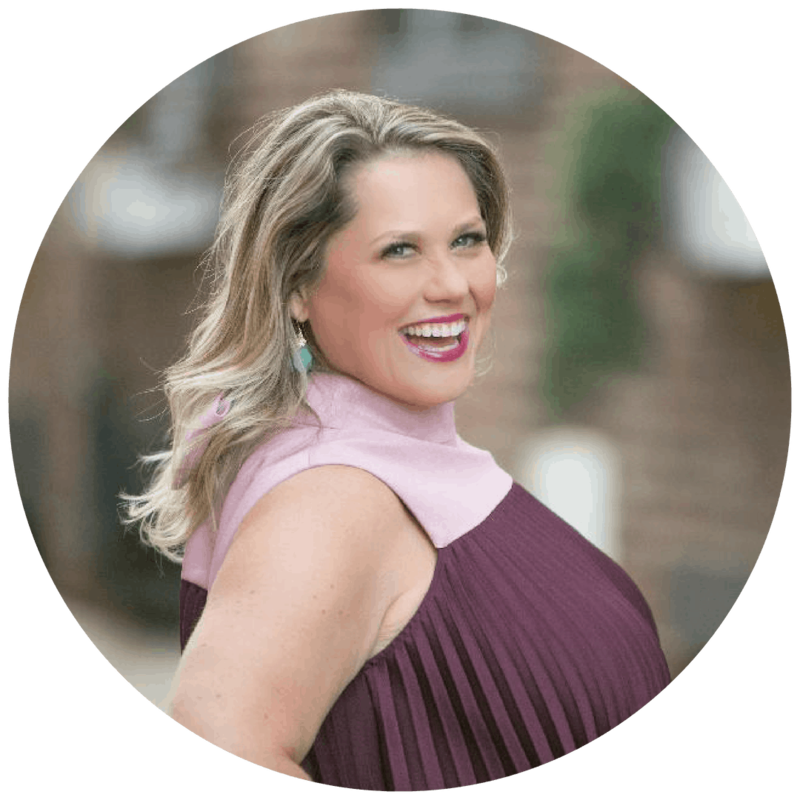 Key Notes On Travel provides travel advisors with access to the career-changing thoughts and ideas that are typically reserved for top performers, executives and management. Access to today’s top thinkers via a live online presentations and with Q&A opportunity at the end. Each topic will be covered over the course of three months to allow for more in-depth coverage, time to implement suggested strategies, and opportunity to seek and provide insight from and to other members. Support and be supported in a private forum that will moderated by Key Notes On Travel. Travel advisors will have a private place to discuss the presentations, brainstorm applications, and to share what’s working and what isn’t. Unprecedented access to these speakers via follow up sessions. For their third appearance, the speaker will spend the hour responding to your questions, comments and situations. The quarterly Key Notes On Travel magazine offers more in-depth career development info, and deeper dives into industry issues. Tens of thousands of people have paid premium rates to access today’s top thought leaders. How will I access the presentations? 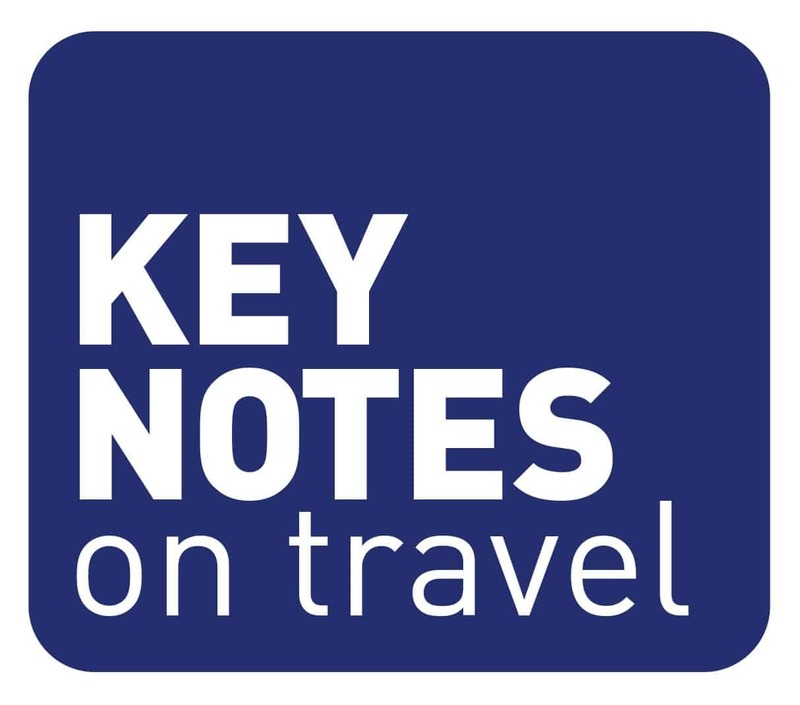 Presentations will be live online and are available to Key Notes On Travel members only. They will be hosted on a set day each month, so you can keep them slotted in your calendar. Attendees will be able to ask questions at the end by typing them in chat-style format. Not to worry! Recordings of each presentation are available for members to access whenever they want. Not only can you catch-up on what you missed, you can re-watch your favourites again and again. Not at all. If you’re not happy, you can cancel your membership at any time. But, we do encourage you to check out at least two or three presentations as each topic will be different. Our customer service is available by phone from 9 a.m. – 5 p.m. PST, Monday to Friday. You can also reach us by email at contact@mypassionmedia.com.